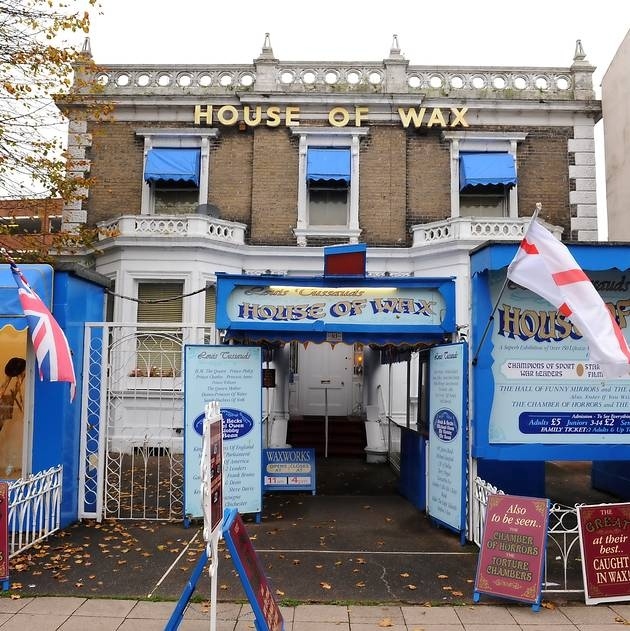 The Louis Tussauds House of Wax in Great Yarmouth was run by Peter and Jane Hays for 58 years. Opened in 1954 and named after Madame Tussaud’s great grandson, it featured models of celebrities and historical figures. But faced with rising costs, declining income, and the loss of the wax modeller they had used, the Hays closed the museum in 2012. When the closure was announced they were praised for their contribution to local tourism. The exhibits were sold to a Czech collector in 2014. Image via Eastern Daily Press.